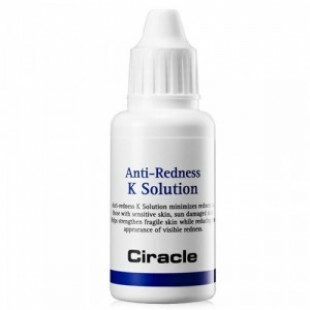 - High function soothing care product to sooth redness and skin irritation. 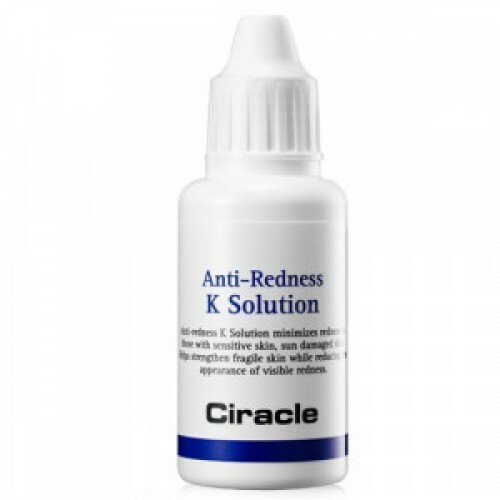 - Solution product to treat redness and trouble skin. - K1 from natural extract and plant ingredient gives healthy skin care. - Sooth irritation and reduce stress of the skin. - Cool and sooth giving moisture glow. - No scent, no alcohol, no coloring. After face wash apply right amount on red and sensitive areas with thin layer.